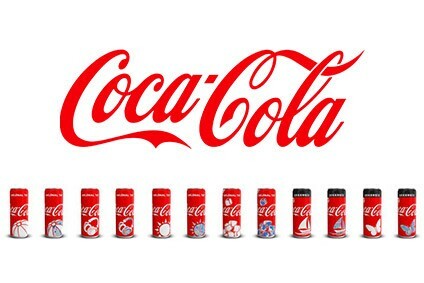 In its third quarter Coca-Cola Enterprises saw its net income leap from US$11m a year earlier to US$191m. 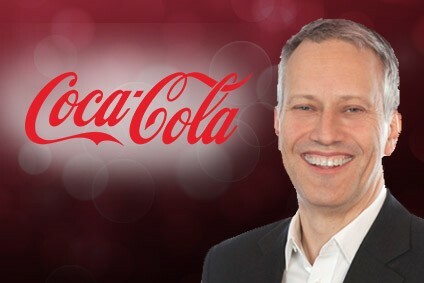 The largest bottler of Coca-Cola products also raised its earnings projection for the full year, anticipating continued volume growth and pricing improvement. Third-quarter EBITDA totalled US$704m, up 18% on the same period a year before.